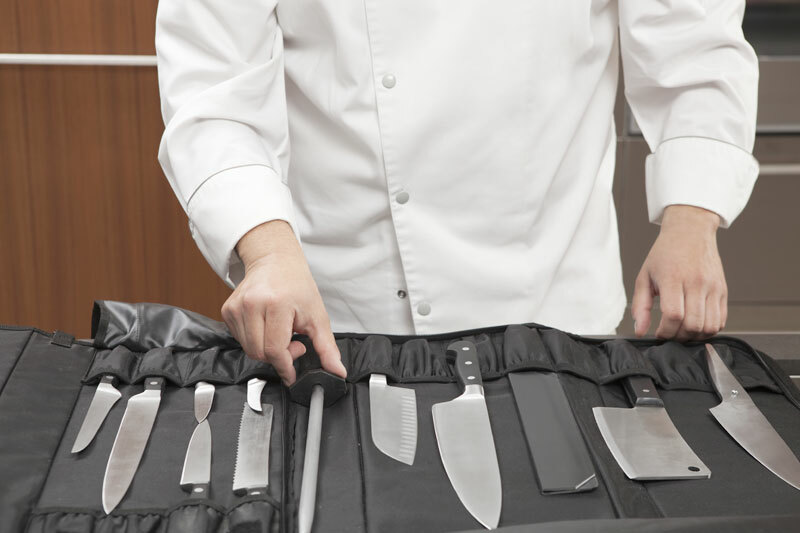 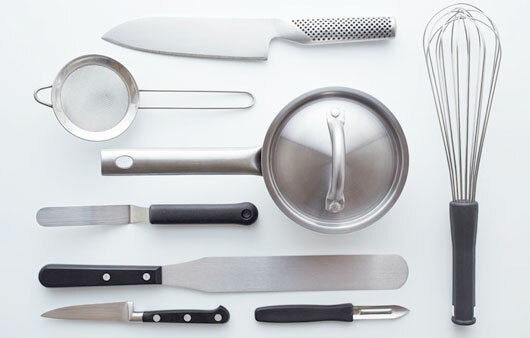 Preparing food has never been so quick and easy, thanks to the practical Kyocera kitchen utensils. 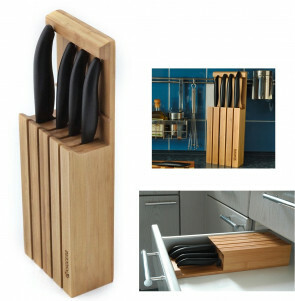 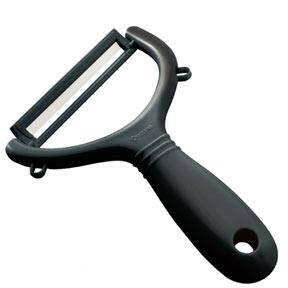 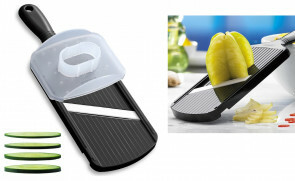 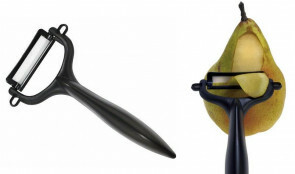 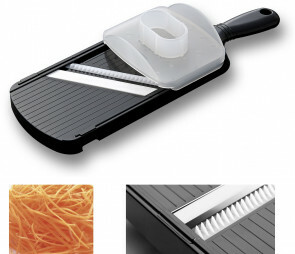 Perfect for peeling, grating and slicing, they are the aid that no modern cook can do without. 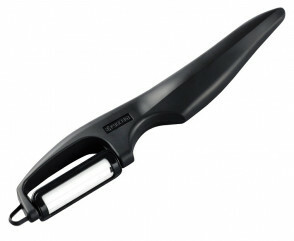 Kyocera graters work effortlessly with any spice, fruit, vegetables or parmesan, preserving their natural taste and aroma. 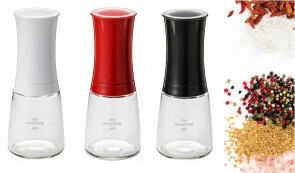 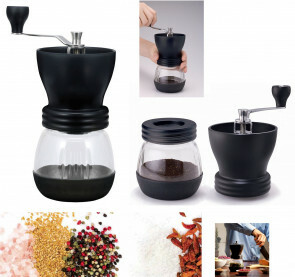 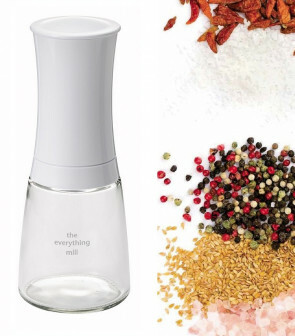 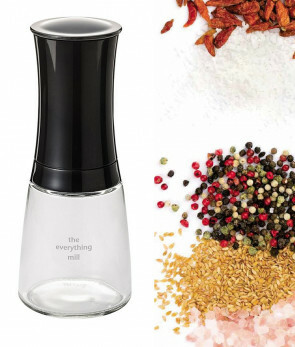 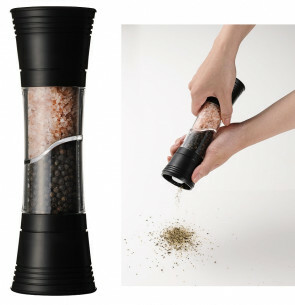 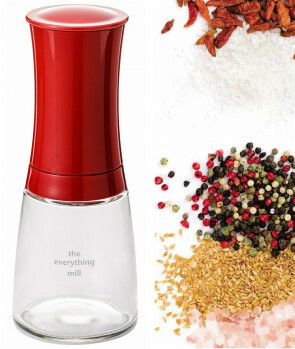 The adjustable salt and pepper mills from Kyocera guarantee perfect performance not only for all types of salt and pepper, but also for sesame, mustard and flax seeds and the most varied spices: by turning the ring you can adjust the more or less fine grain.